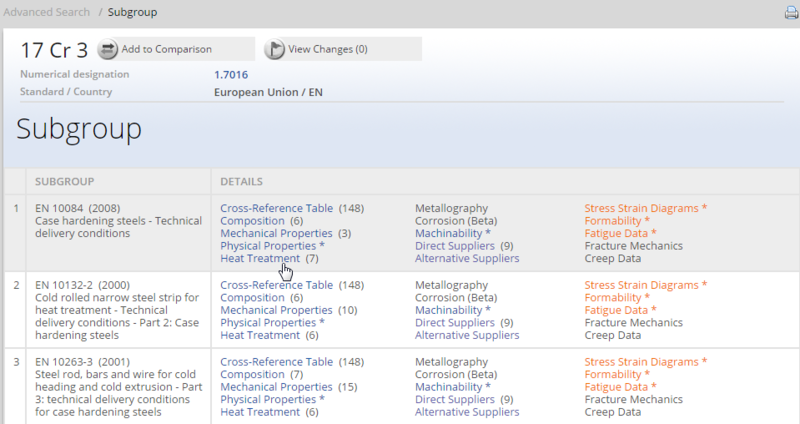 material variables - size, shape, and amount of second-phase particles, grain size, etc. where ƒ1 is a measure of the ductility of the material under processing conditions, represented by forming limit criteria developed for various processes. 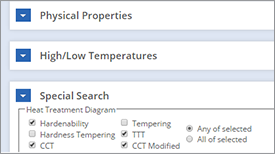 Forming limit criteria based on limiting strains are of practical applicability because strains, as opposed to stresses, are easy to visualize and analyze in workability studies. 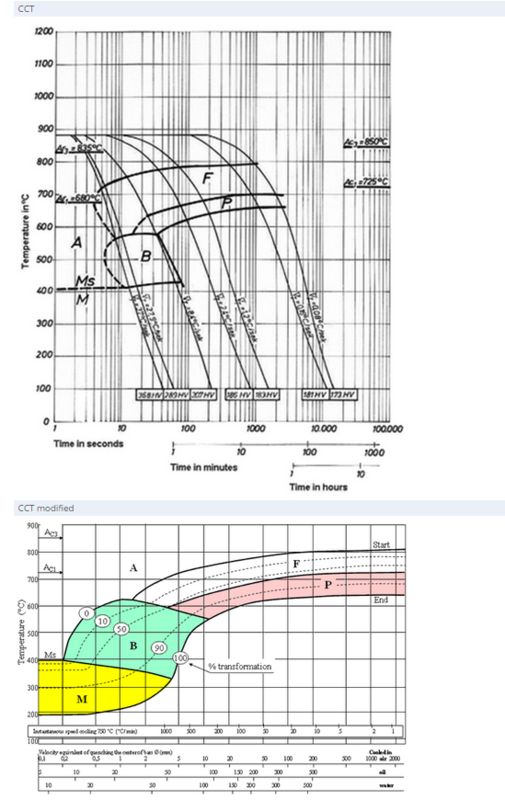 The ƒ2 function, on the other hand, is given by stress, strain, strain-rate, and temperature histories at the potential failure sites of the work piece. 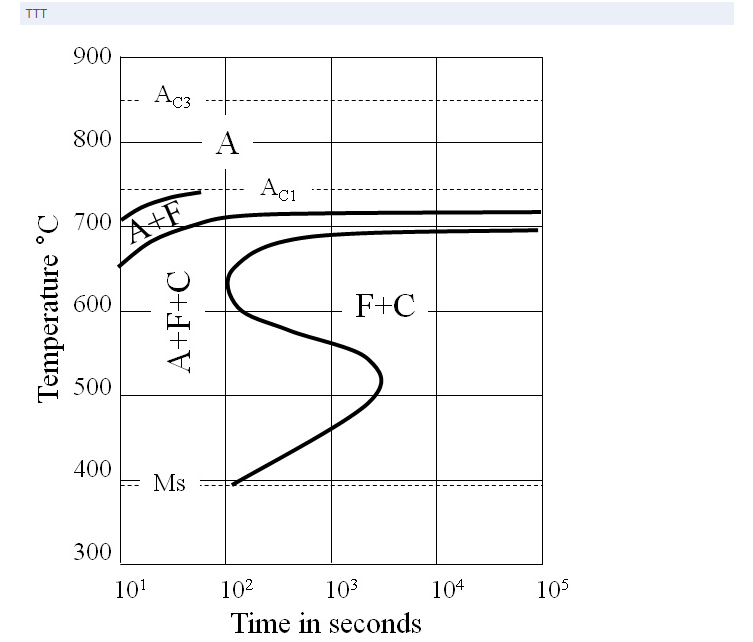 comparison of the results of flow analysis (ƒ2) with the forming limit criteria (ƒ1). 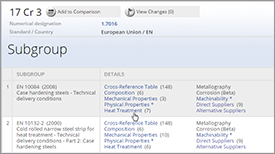 This comparison reveals the margin of safety for the deformation processing of a defect-free product. When a negative margin exists, it assists in deciding on the necessary changes in material or process variables, or both. Free surfaces are the most commonly observed fracture sites in bulk deformation processes. In most cases, free-surface fractures determine the limits of deformation that can be imparted to the deforming material. Such fractures occur at the free surfaces of the specimen during processing, for example, edge cracking in rolling, surface cracking in bending, heading, open-die forging, or surface cracking before contact is achieved between the preform and the die walls in an impression-die forging. There is developed a fracture criterion, based on limiting strains-to-fracture, for the prediction and prevention of surface cracks in bulk deformation processes. 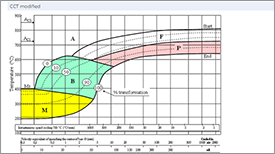 Local strains calculated from measurements, at fracture, of grid markings on the free surfaces of cylinders upset under different friction conditions and with different height-to-diameter ratios, are plotted. Fracture strains obtained from bend tests, measured by grid markings on convex surfaces of bend specimens, fall onto the extension of the fracture line determined by compression tests. Thus, bend tests are complimentary to compression tests, and are particularly useful when compression testing is not feasible. The material function ƒ1, has not been studied systematically. Recently, has examined the effect of size, shape, and volume fraction of second-phase particles on the bulk formability of American Iron and Steel Institute (AISI) 1040, 1060, and 1090 carbon steels. The present study evaluates the workability of three heat-treatable aluminum alloys as influenced by aging and accompanying structural changes. 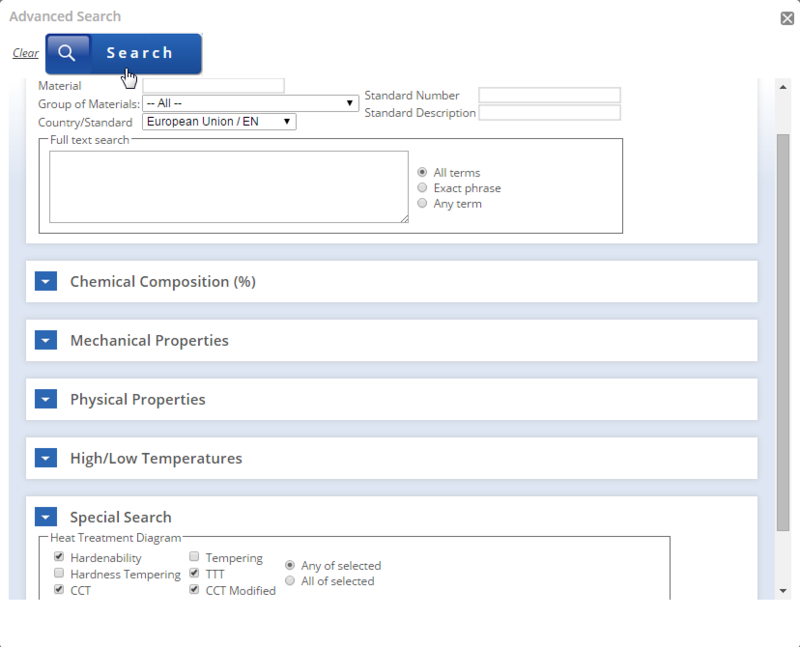 Three heat-treatable aluminum alloys (2014, 2024, and 7075) were received in the form of 12.7 mm diameter rods. The 2014 (≈100HB) and 2024 (≈130HB) aluminum alloys were in T4 condition. The 7075 alloy was received in T6 condition (≈150 HB). The degree of banding in the 2014 aluminum alloy was more severe, and the elongated grains were larger near the surface. These large grains at the surface layers caused surface wrinkling during upset testing of the alloy, necessitating machining off a layer of 0.7 mm thickness from the surface in order to bring the wrinkling to an acceptable level. In the 2024 and 7075 aluminum alloys, surface wrinkling was minimal; the original surfaces were preserved during testing. In order to study the effect of aging on workability, the alloys were solution treated (470-500°C) and aged to four different levels: naturally aged, peak-aged, over-aged, and highly over-aged. Solution treatments were carried out in a tube furnace in argon for the 2014 alloy, and in nitrogen for the 2024 and 7075 alloys. This was followed by quenching in an ice-water mixture. Tests for the naturally aged condition were carried out after aging the specimens at room temperature (25°C) for one week. An oil bath was used for artificial aging. No recrystallization was detected after solution or aging treatments. The 2024 aluminum alloy shows greater workability than the 2014 and 7075 alloys in all conditions. While the workability index in the 7075 alloy is improved ≈50 percent by over-aging, improvement in workability levels in the 2000 series is more pronounced. In these alloys, the workability index in the highly over-aged condition is approximately three times that of the naturally aged condition. 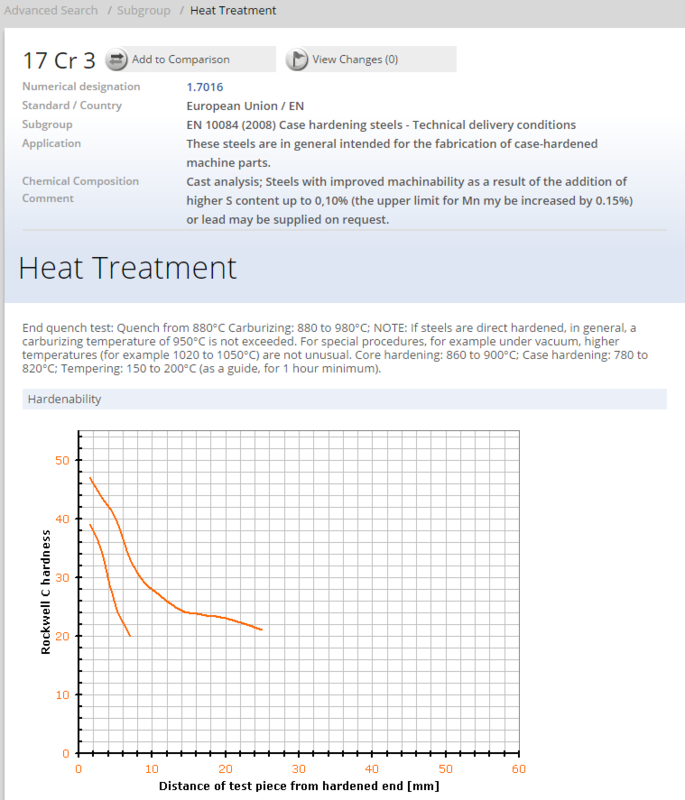 Upset test specimens of the 7075 alloy revealed exclusively 45-deg cracks in all conditions. The 2014 aluminum alloy specimens also showed 45-deg cracks, except in the highly overaged condition, where cracks in ≈20 percent of the specimens were vertical (also known as normal). These vertical cracks were randomly located on the fracture line. In the 2024 alloy, both vertical and 45-deg cracks were observed in all conditions; in general, specimens with low aspect ratios tested under high friction conditions gave vertical cracks. The percentage of specimens containing vertical cracks increased with increased aging time. In the naturally aged condition, only ≈15 percent of the specimens had vertical cracks. This type of crack was seen in ≈20 percent in peak-hardness specimens and ≈50 percent of those in the over-aged conditions. In the highly over-aged condition, though, ≈90 percent of the specimens exhibited vertical cracks. It is clear that 45-deg cracking is the predominant fracture mode at low workability levels in this alloy. The 45-deg cracks did not penetrate the cross-section of the specimens in the 2000 series alloys. Cracks in the 7075 alloy, however, generally traversed the cross-section of the specimen; there was no indication that cracking started in the center of the specimens. In the three alloys, the poorest bulk workability was obtained in the naturally aged and peak-aged conditions, where the precipitated particles were small and sharable. 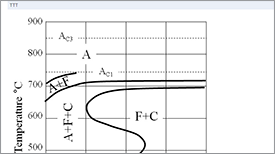 Localization of shear in these conditions in heat-treatable aluminum alloys is well documented. Localization of shear and accompanying voiding in the 7000 series aluminum alloys has been studied and co-workers and Leroy and Embury. Chung and co-workers observed the occurrence of localized shear failure in 7075-T4 aluminum alloy before the onset of necking and concluded that either deformation softening or negative strain-rate sensitivity was necessary for localization to occur. The degree of localization in overaged conditions, however, should be lower than that in the naturally aged condition, as evidenced by the small improvement in the workability level. 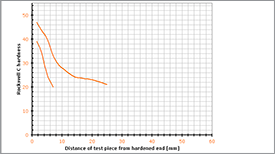 Results of tension and compression tests on 2014 alloy indicate that lack of shear localization in tension is not a guarantee that this phenomenon will be prevented in compression. In the compression of overaged specimens of this alloy, only 45-deg cracks are observed, and the persistence of localized shear failure is probable. It appears that the 2024 alloy is least affected by shear localization among the three alloys, as evidenced by the high degree of workability and occurrence of vertical cracks in all conditions.